Do you who is the richest Indian blogger in 2013? 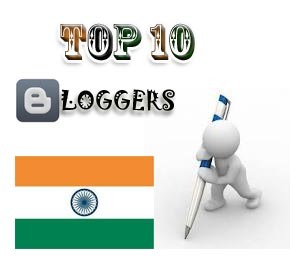 I think you should know, so that;s why i would like to share this post which include the top most blog of India their estimated earning, Alexa rank and name of that India which started and created that blog. To create an blog is easy but to maintain it for long time is quite difficult. You have to do lots of hard work. There are so many different blogs are available on internet. Peoples are making blogging as their profession. A lot of Bloggers in India are now making huge money from Blogging. In India many bloggers do lots of hard work to survive their blog on web. I am also one of them and learn lots of new things about blogging.